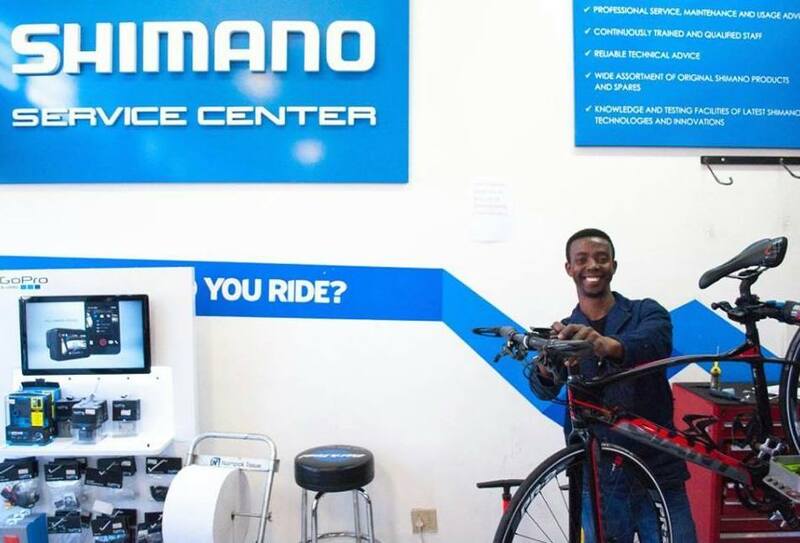 Our Shimano Service Centre handles thousands of the most technologically advanced bikes every year and is fully dedicated to the maintenance and repair of clients bikes. Through rigorous and continuous training through Shimano, our mechanics are kept up to date on the latest industry technologies. Whether your vintage steel racer needs a full overhaul or your electronic shifting needs a tune up, we have you covered. Our service team are on hand 6 days a week, ensuring fast turn around times so that you can keep riding.